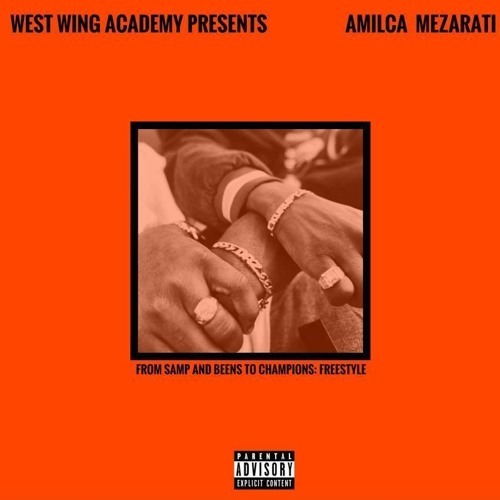 From Samp And Beens To Champions is a freestyle that Amilca Mezarati recorded after his LP, Ringz, was pushed back for release in 2017. It was due to be released in December 2016. He answers a variety of controversial questions that his following and critics have been eager to know about him and his position within Cape Towns vibrant Hip Hop scene, by using witty rhymes and punchlines. Nice lyrics, they fit the instrumental and stay on topic!